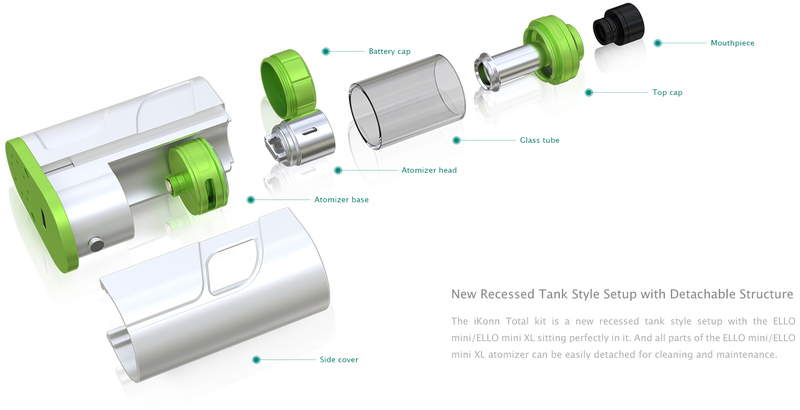 The Eleaf iKonn Total is a new innovative recessed tank style setup with hidden button design, offering easy operation and excellent performance in a simple, compact and stylish package. 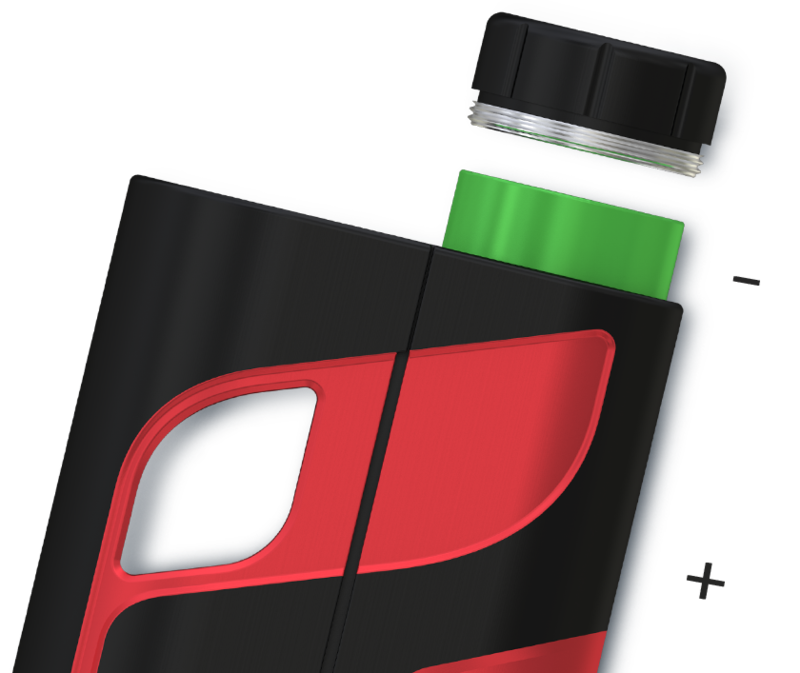 It comes with a new design of sliding cover that not only cleverly reveals e-liquid consumption but also protects the tank inside. Powered by single 18650 battery, it allows you to carry spare batteries when on the go. With 22mm diameter, retractable top fill method and new HW series coils, the ELLO mini XL atomizer pairs perfectly with the Eleaf iKonn Total. 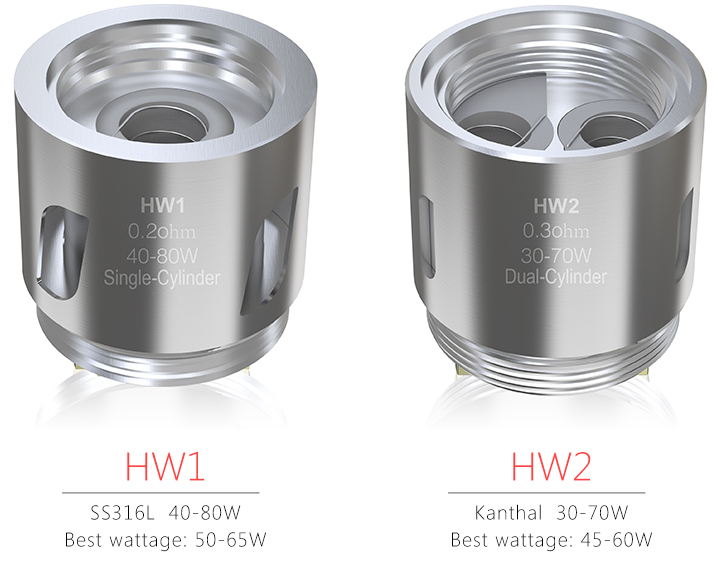 The ELLO mini XL/ELLO mini comes with all-new HW coils: HW1 Single-Cylinder 0.2ohm Head and HW2 Dual-Cylinder 0.3ohm Head, providing you with different vaping experience. 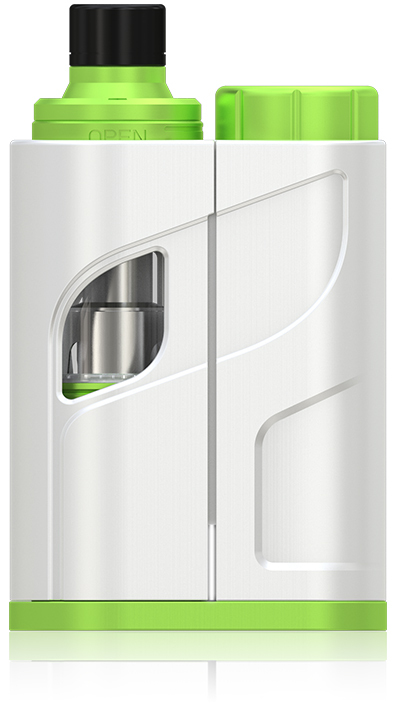 The Eleaf iKonn Total comes in a stylish and compact package, which is very comfortable to hold and carry. 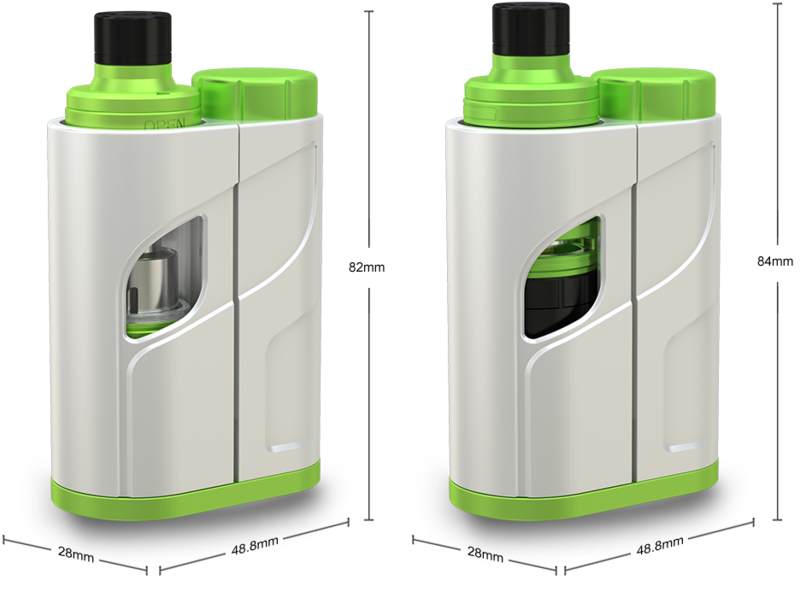 The Eleaf iKonn Total comes with a new design of sliding cover that not only cleverly reveals e-liquid consumption but also protects the tank inside. 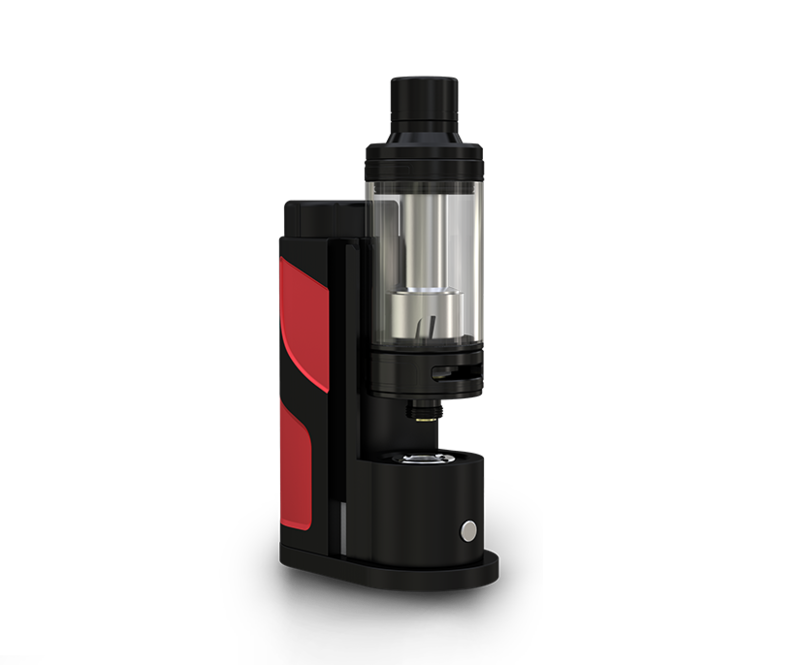 The ELLO Mini XL feature 5.5ml capacity for you, and it's specially designed for Eleaf iKonn Total Mod. 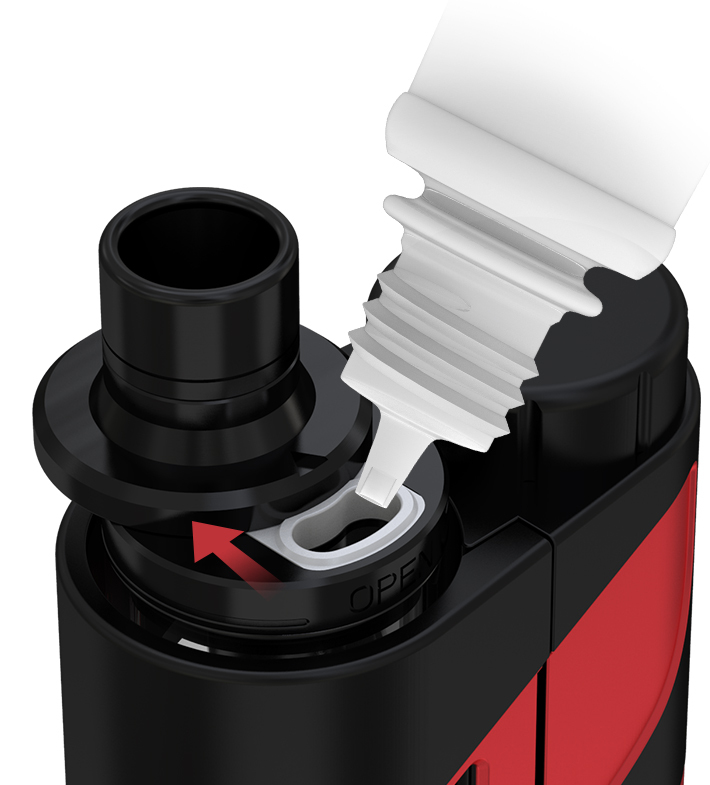 If you are using the ELLO mini XL with the Eleaf iKonn Total, you may need to first unscrew counterclockwise the ELLO mini XL a little up to the position where the retractable top can be slided back to refill. The circuit protection system has both software and hardware battery protections of over-charging,over-current and over-discharging. 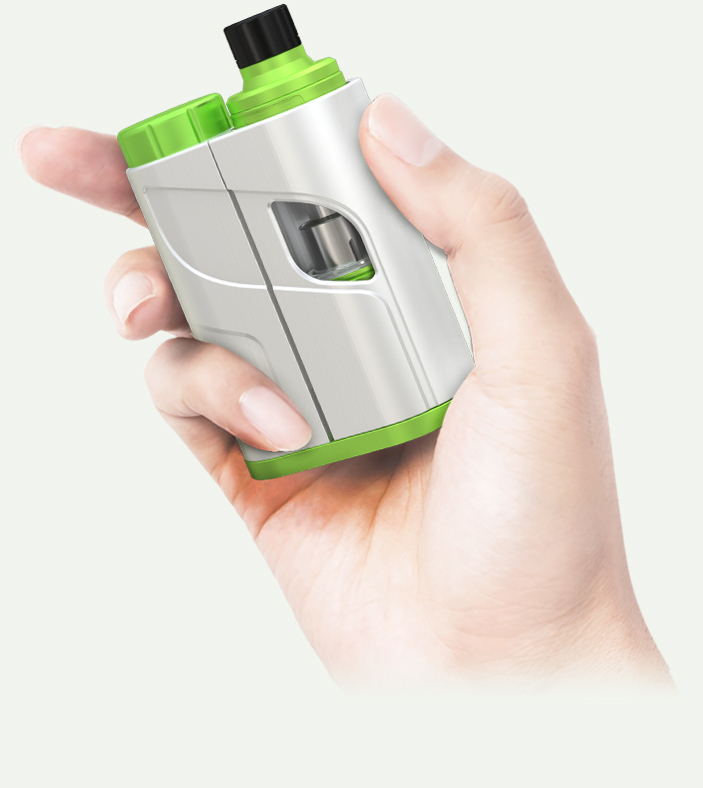 The 18650 battery can be charged in the Eleaf iKonn Total through the bottom USB port via wall adapter or computer or charged with an external battery charger. over-current and over-discharging.